Founded in 2013, Vilpola is a family owned fabric distributor located in Toijala, Finland. We offer a wide variety of confidently designed fabrics, perfect for your next design project. 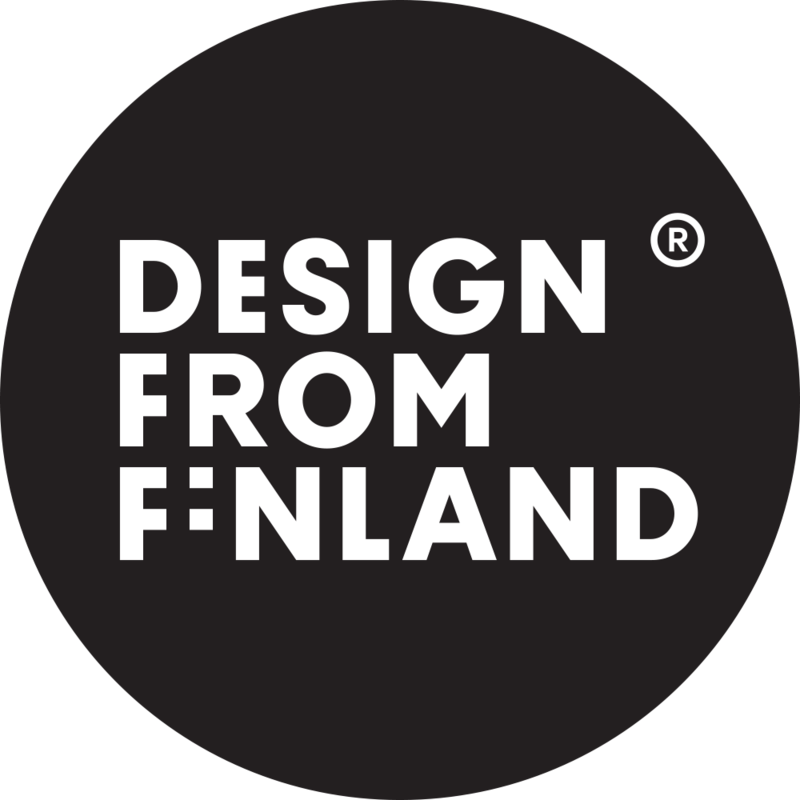 The patterns have been carefully selected from Finnish designers to ensure a unique and confident fabric that can be used in any space.